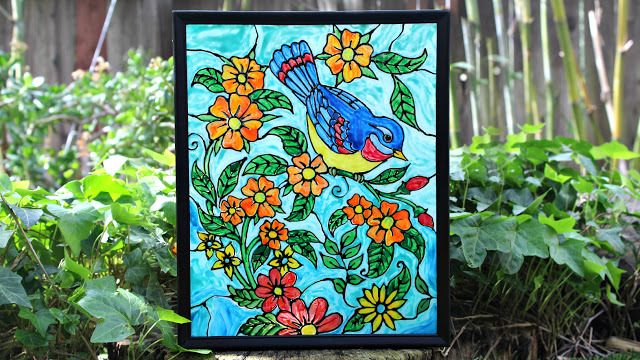 Have you ever wanted a project to look like stained glass but didn’t know how? Look no further! Mark Montano used a product called “Unicorn Spit”, some white school glue, and adult coloring books to make fun stained glass pieces that look like the real thing!